So what happened? ABC 7 told The Chicago Tribune it was a mix-up! 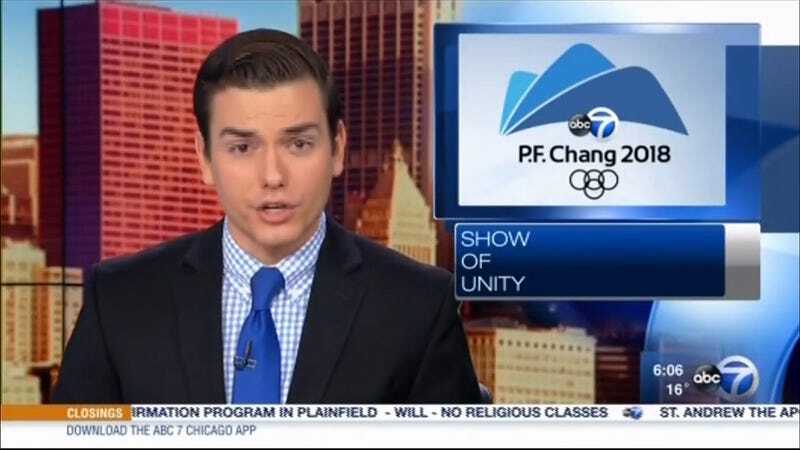 A search of ABC 7’s recent programming shows Giangreco explained his “alternative Olympics” stunt multiple times, none of which really explained it very well or made much sense. But, hey, at least it led to a hilarious screw-up!